The Khangchendzonga Biosphere Reserve (KBR), one of the highest ecosystems in the world, has been added to UNESCO's list of World Network of Biosphere Reserve (WNBR). The Khangchendzonga Biosphere Reserve will be the 11th internationally designated WNBR. KBR includes a range of ecoclines varying from subtropical to arctic, as well as vast natural forests in different biomes that support an immensely rich diversity of forest types and habitats resulting in high species diversity and endemism. "International coordinating Council (ICC) of Man and Biosphere (MAB) Programme, UNESCO, in its 30th session (23-27 July, 2018) at Palembang, Indonesia, designated Khangchendzonga Biosphere Reserve for inclusion in the World Network of Biosphere Reserve," a document uploaded on the Environment Ministry's website said. 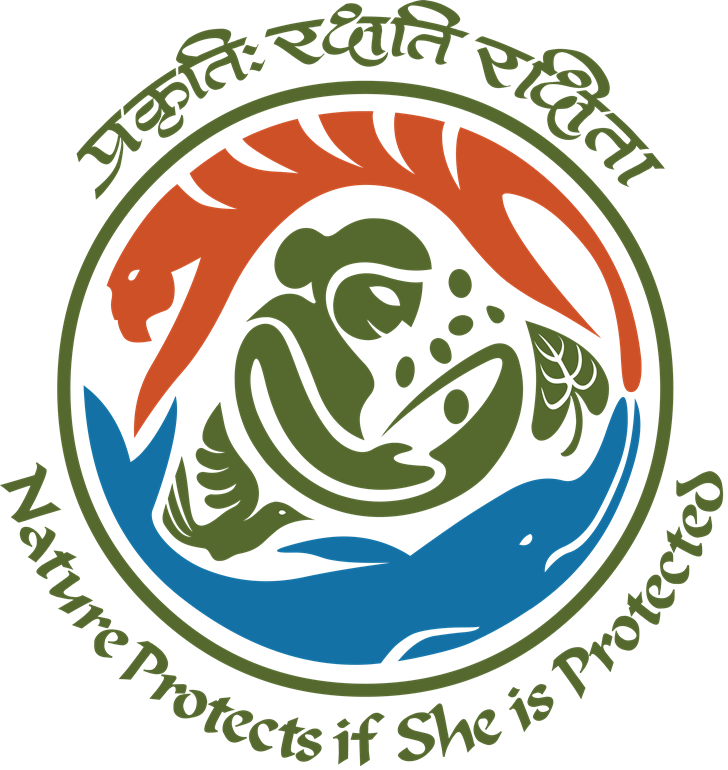 KBR joins the list of other biospheres such as Nandadevi, Simlipal Biosphere reserve, Nilgiri and others. The document said India has 18 biosphere reserves and now, with the inclusion of KBR, the number of internationally designated WNBR has become 11 with seven BRs as domestic designated biosphere reserves. A K Mehta, Additional Secretary, Ministry of Environment, Forest and Climate Change, said that out of 18 biosphere reserves, 11 have been internationally designated WNBR. "Seven are left and we will try for their inclusion as well," he told PTI. The ministry document said that the core area is a major transboundary Wildlife Protected Area. The southern and central landscape which makes up 86 per cent of the core area is situated in the Greater Himalayas, while the northern part of the area which accounts for 14 per cent is characterized by trans-Himalayan features. Buffer zones are being developed to promote e-Plantation and soil conservation works are also being carried out. Over 118 species of medicinal plants found in the Dzongu Valley are of ethno-medicinal utility. 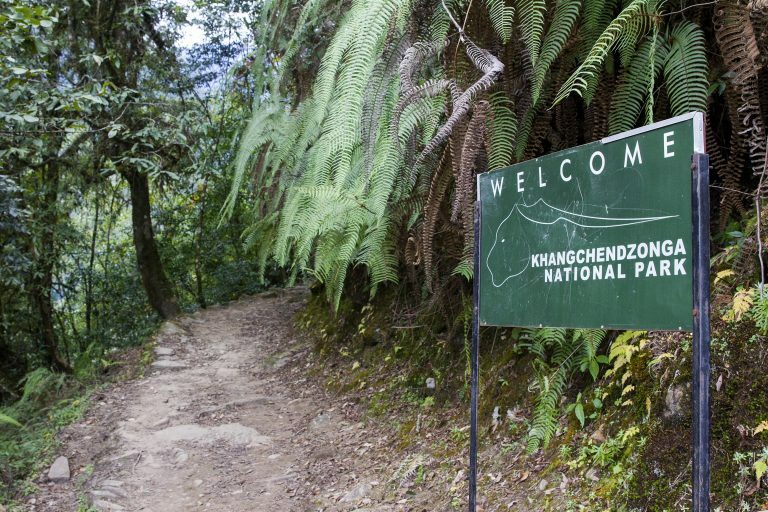 The core zone - Khangchendzonga National Park - was designated a World Heritage in 2016 under the 'mixed" category, the document said.